Our phones, our computers, and our digital assistants, are great, but ultimately, an argument can be made that they are controlling our lives. People turn to Siri, Alexa, or Google for answers to questions, and real life questions, including those relating to conversations. 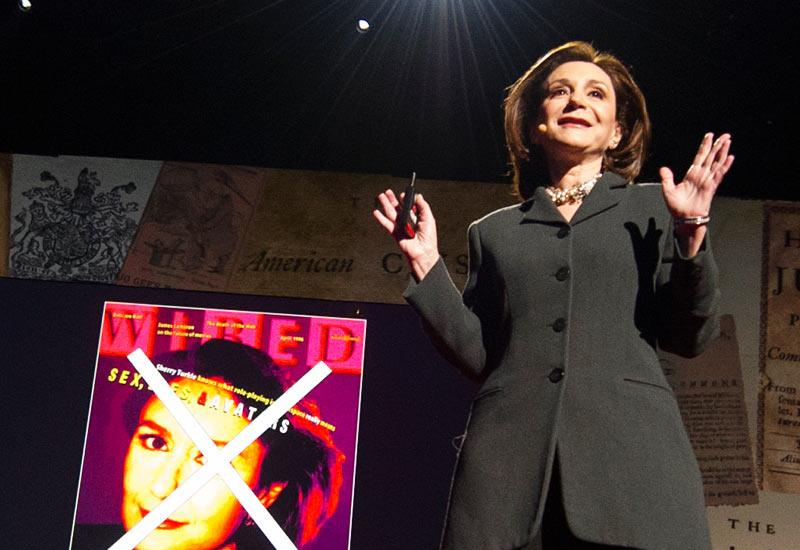 Sherry Turkle, who studied technology at MIT, responded to a question posed by Stephen Colbert. His question, “Don’t all those little tweets, don’t all those little sips of online communication, add up to one big gulp of real conversation?” was answered by a profound, “no.” Technology is taking the place of real life conversation, to the point where people, who would normally be socially proficient, admit that they don’t know how to have a conversation properly. Turkle proposes that the only way to avoid this, and to make a change, is to be mindful and aware of what we do with technology, and that, rather than defining our lives, technology should shape it in a place that we do want to go. Ultimately, technology is taking us places in which we don’t want to go. It deprives us of real conversation, to the point in which we are not socially proficient. Furthermore, technology, while it is a great resource, is a hub for online hatred, bullying, and the falsifying of information. Long story short, we truly need to be careful with technology, or it will in fact take us places which we don’t want to visit. If you want to learn more about this topic, please feel free to visit the YouTube link below.